Fall has started. The trees have shed their leaves, the sun shows up less and less and temperatures drop. At home, the heather is turned on and we start to prepare ourselves for spending our time indoors by creating a cosy and homely atmosphere. We are not the only ones who have to get used to these changes, but plants and animals have different needs in the upcoming period. Cats and dogs often sleep more than usual and some (indoor) plants will need some extra attention in order to survive the colder period. For example, plants will require less water and take into account that shifting temperatures and colder spots (especially when there is a draft) will not do your plants any good. Is my potted lily cold resistant? 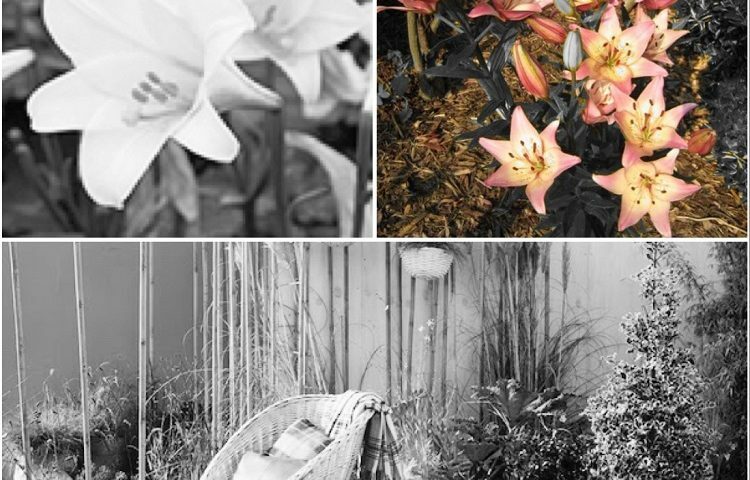 If the potted lily has finished flowering and you are not ready to part from her yet, plant your potted lily in your garden or move the pot to a shaded spot on your patio or balcony. Has the lily been planted in your garden during Fall, then the lily will slowly wither and in Spring a new stalk will pop up. 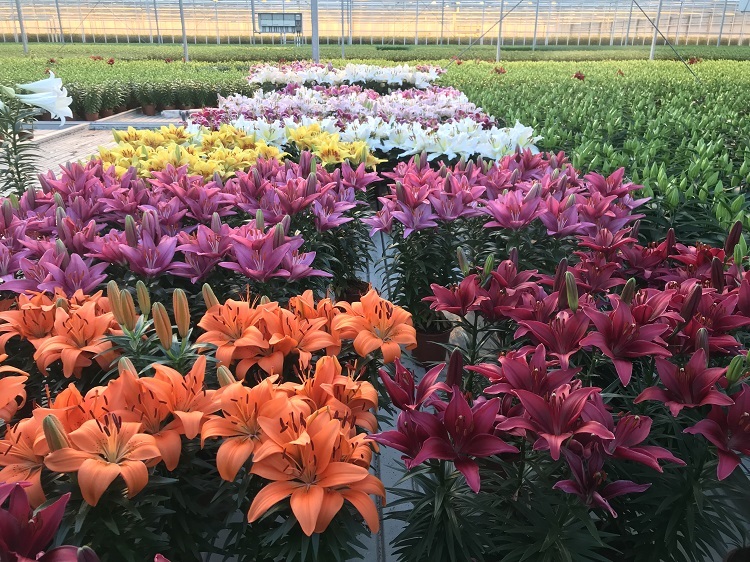 You can expect a fully blooming lily near the end of Spring. Make sure the potted lilies placed outside (which are still in the grower pot) do not freeze since the bulb is not resistant to freezing. In order to prevent this, place the potted lily in a cool spot and provide with the lily with sufficient water.